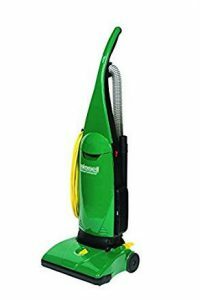 When I say “Green Vacuum” what pops into your head? Is it a vacuum cleaner that’s colored green? It’s a vacuum cleaner that’s colored green. “Green” means different things to different people. The “Green Vacuum” example is something we have been using for years, thanks to a 2011 book by Craig Danuloff called Quality Score in High Resolution. Craig introduced a term to me in that book called “Horizontal Relevance,” which essentially boils down to how well does a keyword or search ad match the search intent of the searcher. 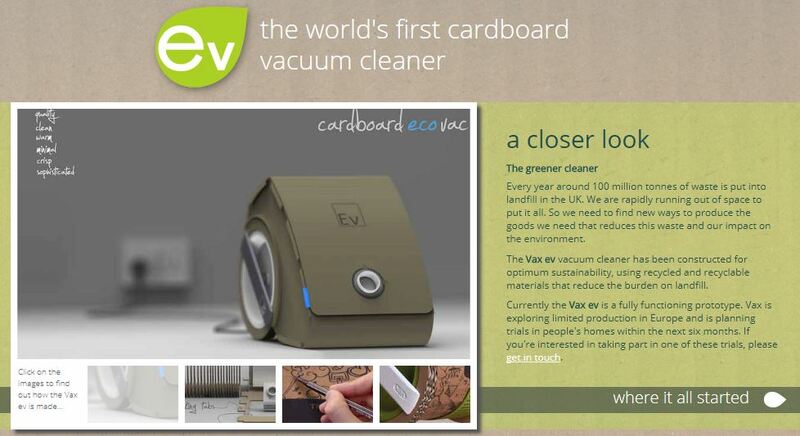 In situations like the green vacuum where there are possible different search intents for the same keyword a pay per click advertiser trying to sell the Vax Ev with the keyword “green vacuum” is going have some problems with that keyword working very effectively at driving sales. The situation with B2B lead generation and search advertising can sometimes present similar horizontal relevance problems. We recently had a client that had a Software as a Service Intranet Portal for companies that needed to improve employee communications. The problem we faced with our keyword list was that search intent on intranet and portal keywords was cloudy. 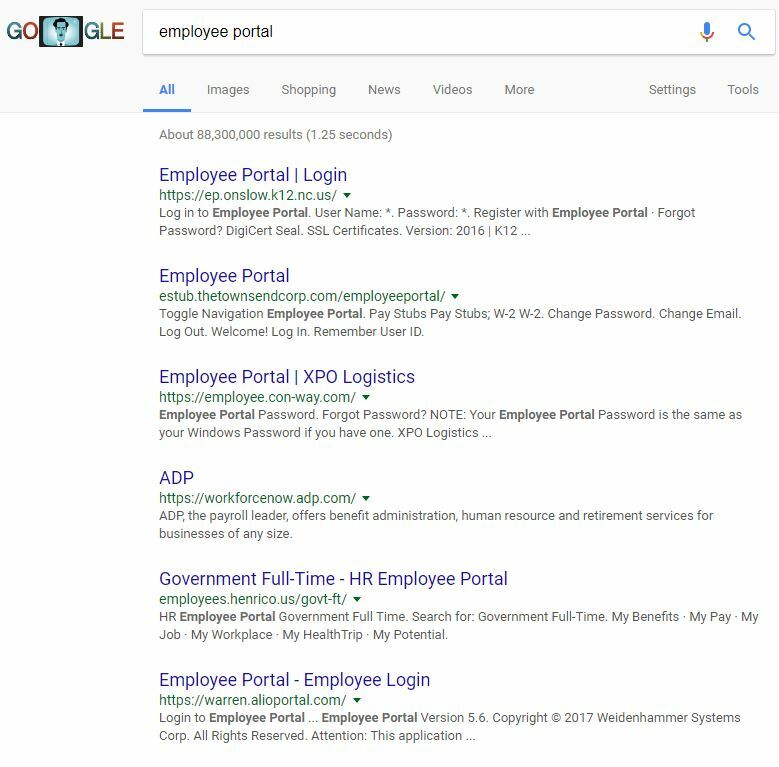 Businesses that needed those solutions frequently searched for them using the same keywords that Intranet and Portal end users at other companies searched to find and log into their companies portals. I’ve been doing pay per click advertising for 11 years and it never ceases to amaze me how often people don’t fully comprehend the website that they are on, the service that they think they are getting or what they think is going to happen when they hit a button on a form to submit. This particular client sent us lead generation reports from SalesForce that let us know the status and quality of the lead we generated with search ads. 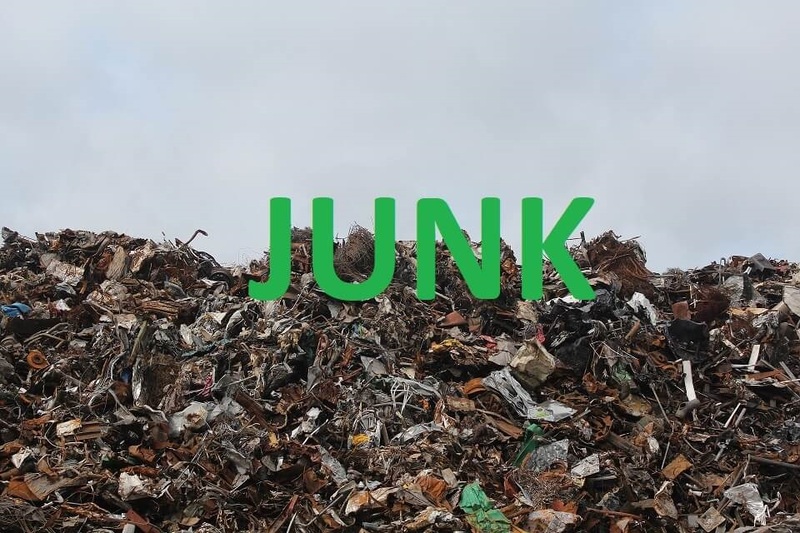 We could then go back to AdWords/Google Analytics with the junk leads to figure out what keywords were driving the Junk and Unqualified leads, which was helpful. But, what was even more important was getting the form data and being able to cyber-stalk out the junk leads. This let us figure out who these people were to get an understanding of which people were searching for the words that continually yielded a lead classified as “Junk”. The realization came rather quickly. These people worked for companies that already had “employee portals,” just like my client was selling to businesses. Maybe they just never logged in before or lost their password, or were just very, very confused (in large numbers). 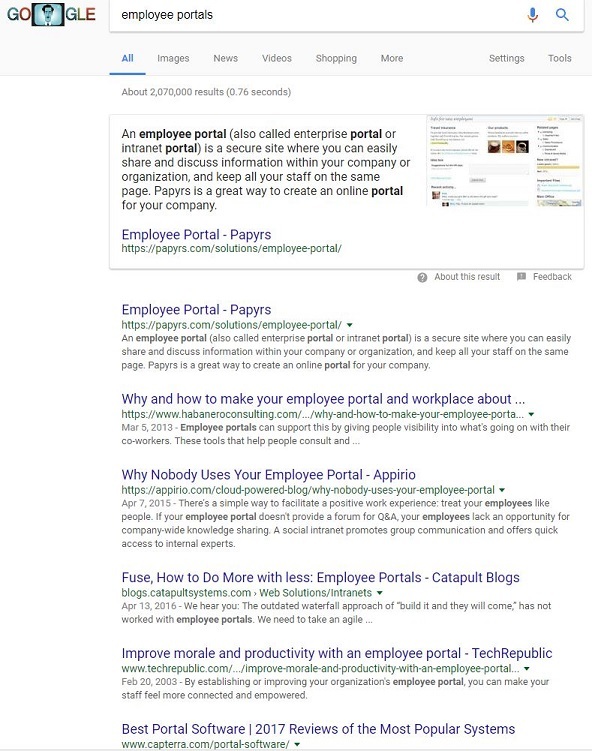 Overwhelmingly, these “users” were seeking out “employee portal” keywords. They were mostly low-wage, non-managerial employees (after investigating them on social media channels) and they somehow thought they were going to be able to see how much vacation time they had left or how much their employee withholding per paycheck was by filling out a lead-generation form for a company to ask for a demonstration of how my client’s intranet portal worked. Sadly, this is not the decision-maker I need to buy an internet portal for a large company. I need to eliminate his search intent from my campaign. At one point, I saw a lead come through from a sandwich vendor from an airport kiosk that I was familiar with and the point was driven home pretty hard, the search intent for some of our keywords was completely wrong for what we were selling and we needed to pause those keywords and focus on the keywords driving qualified leads and sales. I’ve written previously about using Google’s search results as a guide to what kind of content to create to ranking high in natural search for a selected keyword area. You should know the scale of data that Google is working with is beyond huge and their algorithm for natural results is geared towards favoring what most users really want to see for each search query. In areas of horizontal relevance of keywords, they will absolutely favor the search intent of the majority of searchers in the top 10 results. PPC managers can significantly improve the performance of B2B lead-generation search campaigns by getting lead-generation reports from products like SalesForce or a CRM system. Knowing what the ideal customer persona is and using “Social Selling” techniques (i.e. cyber-stalking the leads) to seek out information on the people filling out the lead forms can be pretty valuable, when cross-referencing that data with your search campaigns. Getting these reports weekly is nice. Getting them daily is even better, because it allows you to do your research and take quick actions that can make a difference and save media budget for words that work and are the correct search intent. Focusing on the search intent of the unqualified leads so that you can eliminate that traffic stream is the most valuable tactic. I’ve been in too many situations without this data over the years where I was excited to present reports with record lead volume, only to find out that it was really record lead volume of junk leads. Finding out that data at the end of the month is too late and is going to lead to a lot of people being unhappy with performance. I got you record volume!…of Junk Leads. For the client I used as an example the changes made after doing this research led to an immediate 25% decline in “Junk” leads from AdWords the next month, and the reduced spend on those high-volume junk keywords helped contribute to a 133% increase in qualified leads month over month.